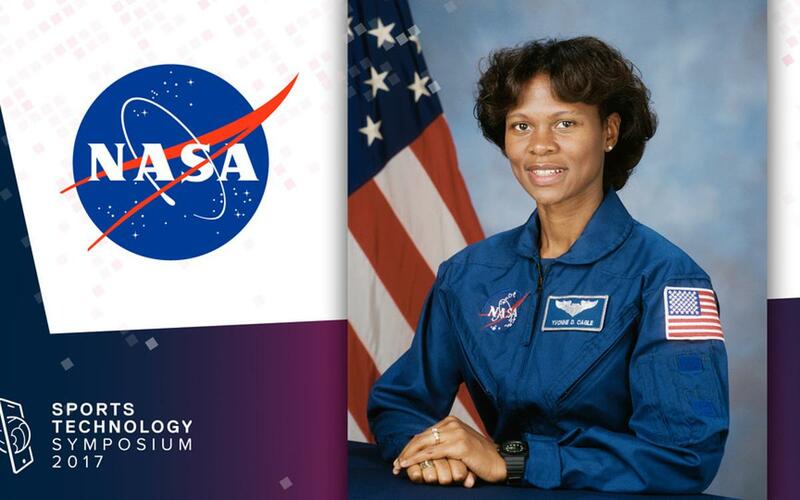 Yvonne Cagle is an American NASA Astronaut and Doctor of medicine from the University of Washington. She received a certificate in Aerospace Medicine from the School of Aerospace Medicine at Brooks Air Force Base, Texas. Cagle is a consulting professor for Stanford University’s Department of Cardiovascular Medicine and to the Department of Electrical Engineering. She is on the Advisory Committee for the National Center for Human Performance at the Texas Medical Center, Clinical Assistant Professor at the University of Texas Medical Branch. While with the U.S. Air Force, she was assigned to the Pentagon Flight Medicine/Special Mission Clinic. Cagle is a certified FAA Senior Aviation Medical Examiner and has been ACLS Instructor qualified. Cagle has contributed ongoing data to the Longitudinal Study on Astronaut Health, and served as a consultant for space telemedicine. She was a member of the NASA Working Group and traveled to Russia to establish international medical standards and procedures for astronauts. Selected by NASA in April 1996, Cagle reported to NASA’s Johnson Space Center, located in Houston, Texas in August 1996. She completed two years of training and evaluation, and is qualified for flight assignment as a mission specialist. Cagle is currently on detail to Fordham University as a visiting professor, and awarded an honorary Ph.D. by Fordham University. rapidly and effortlessly accelerate restoration and amplify performance--potentially transforming weeks therapy into days and days of pain into minutes.